For a non-technical end user, the application developer should necessarily incorporate "props" that would increase usability. This includes pictures, icons or even larger text that would draw the attention of the user or prioritize a certain process. For example, a customer in the logistics domain emphasized the importance of setting up driver details and vehicle routes before any data was recorded in the system. The developers used icons and pictures of different sizes & colors to indicate priority. In addition to this, a feature which can be cut down to a single step for a tech-savvy user may need to be stretched out for the target segment/user. In doing so the system emulates the real world scenario as closely as possible and reduces erroneous data/user training thereby increasing adaptability. 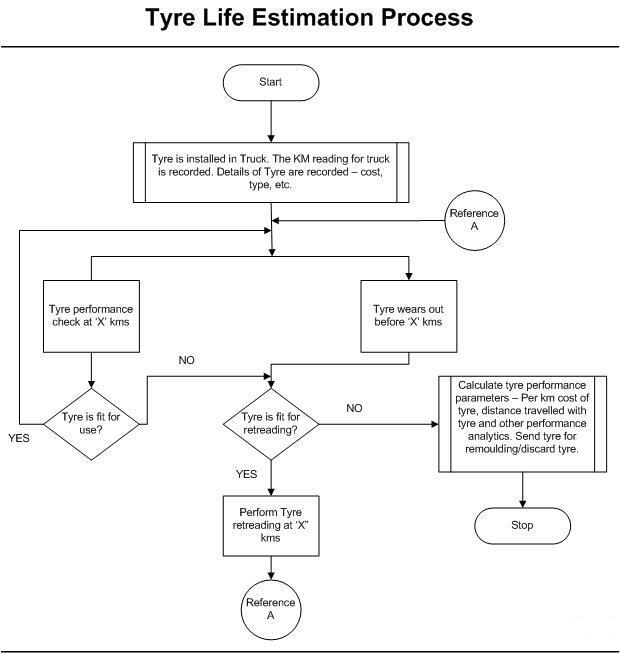 After consulting the maintenance staff, it was uncovered that there was a need to track the history of all tyre checks at every point in the process - Number of initial checks, Checks for retreading, etc. - as well as the staff involved in checks. Hence a process that can be simplified may need to be scrutinized and elaborated for the sake of usability. Do you have any similar experiences to share? Please share your stories in the comments.